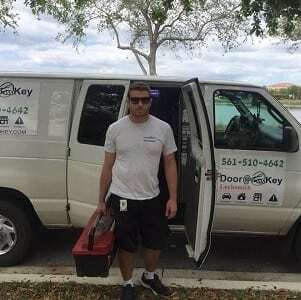 Door N Key - 24 hour emergency locksmith Palm Beach Gardens. Because we never plan on emergencies to happen, it’s always good to be prepared just in case. When it comes to an emergency involving the locks on your house, then Door N Key is here to help with our emergency locksmith services. Count on us to be your 24 hour locksmith in Palm Beach Gardens. We provide top-notch lockout service to ensure that your emergency situation is as painless as possible. 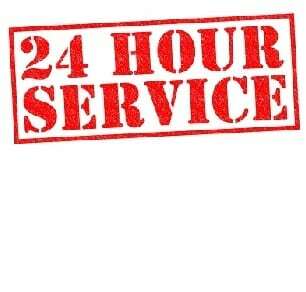 Our 24 hour locksmith is available any day of the week, and any time of the day or night to answer your call. We’ll be sure to get you into your house thanks to our home lockout service. Picking a qualified, experienced, and professional locksmith is extremely important. If not done correctly, the locksmith can end up permanently damaging your locks and even the door itself. This is why we offer our professional lockout service in Palm Beach Gardens. Not only can we get you into your home, we will do so in a timely manner that doesn’t involve damaging your property. You can count on us to navigate any type of lock. No matter how big or small the job may be, Door N Key is here to help especially in those emergency situations that can pop up when you least expect them. Have you ever noticed that emergencies tend to happen in the wee small hours of the morning or late at night? The whole world seems to be sleeping while you’re busy dealing with your emergency. If that emergency happens to be that you’re locked out of your house or even your car, then we can help. Our 24 hour locksmith is on-hand and ready to answer your call at all times. We are ready to respond the moment you contact us so that you’re in your house or vehicle in no time. We understand that emergencies can happen at any time, which is why we’re always open. 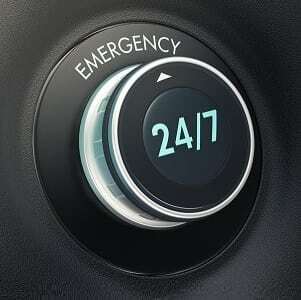 In order for a locksmith to offer true emergency locksmith services, they need to be available 24/7, and that’s exactly what we offer. Our emergency services include being able to get you into your house, help you if you are locked out of your vehicle, make a spare set of keys, and even get you into your office/commercial space. We believe in making the lives of our customers as simple and as smooth as possible, so we want you to leave all the work to us. Not only are our locksmiths professional and well-trained, they also have all the right tools to get the job done.